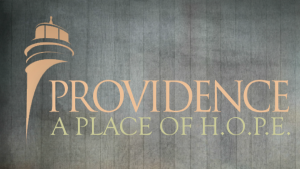 Providence | A Place of H.O.P.E. The Prov is truly a place of hope. You and I were created by God for a purpose. That purpose is only found in a relationship with our creator, God. 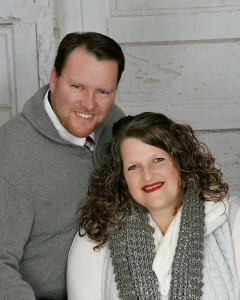 God the Father sent his only son, Jesus to make a relationship with Him possible. Call upon Jesus and he will save you and in this new relationship with God, you will find true joy, true hope, and complete fulfillment! Thanks for popping in online. 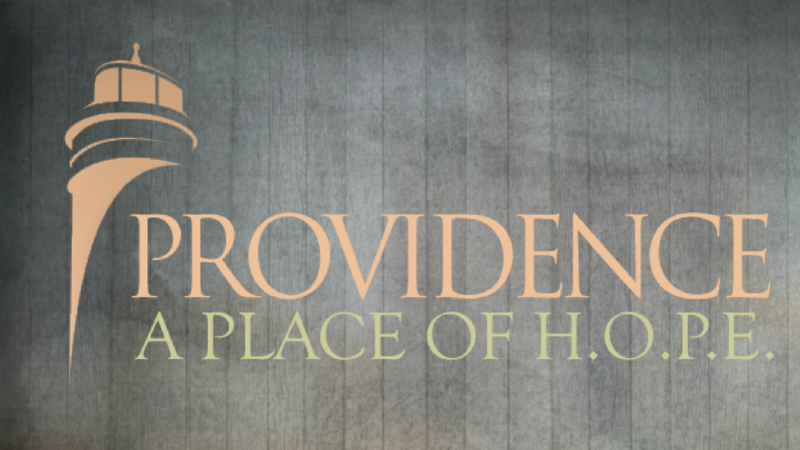 We would love for you to join us at a live gathering so you can fully experience Providence! 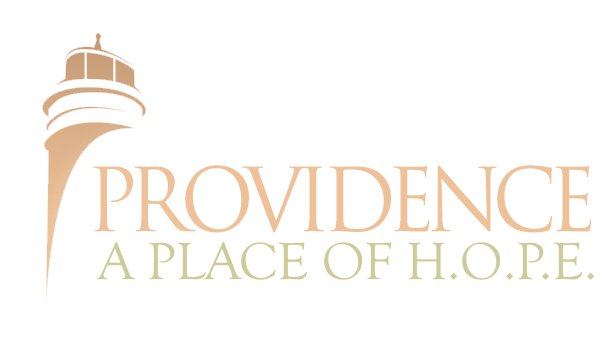 Come to see us at the Prov! A Place of H.O.P.E. You are blessed to be a blessing to others!